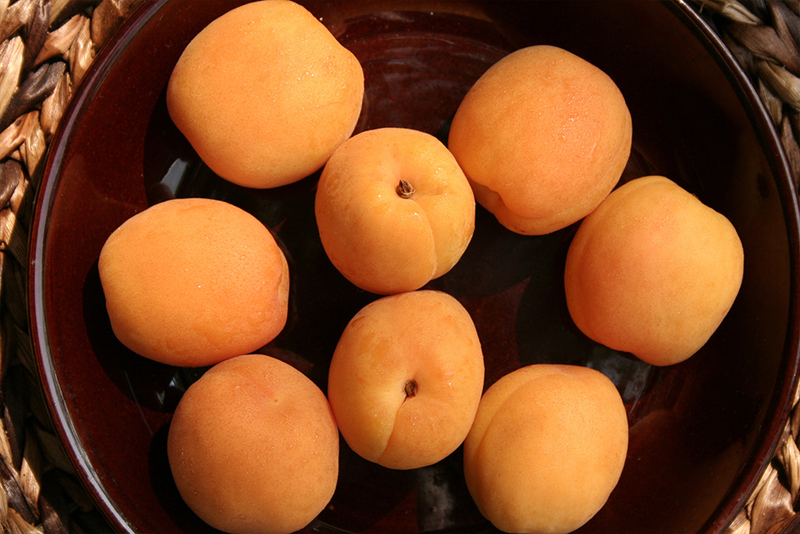 Apricots originated in China, and their luxurious, velvety texture will make you feel like royalty while eating them! They are high in vitamin A (beta carotene) and the nutrients in apricots are believed by researchers to protect your eyesight. They're small enough that you can enjoy two or three at a time for the perfect snack.